We are excited to be doing a presentation of ADA Issues, SB 1608 and CASp to the Asphalt Pavement Association of California in April 12, 2011 in Pico Rivera, CA. This organization is an association of professionals in the asphalt, concrete and pavement area. This also naturally includes parking lots and ADA compliance issues. 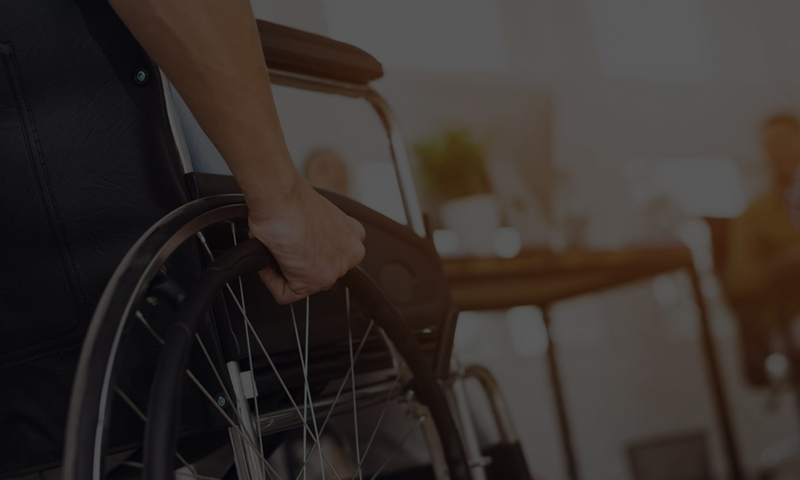 We will be speaking about the liability of contractors as an extension of the general ADA liability that property managers, building owners and business owners regularly face. More specially we will be getting into the complex interplay of the different Federal Accessibility standards and the California Building Code that causes issues for many architects and contractors. Just yesterday I was on the phone with a businesses owner who did understand his ADA liability and was venting that his architect and contractor did not: “Just how far out of compliance can you be?” the business owner quoted them. They wanted to go his site, “open a book” and check the access standards from a single guide. I don’t know if they were thinking the California Code of Reference or CARM (California Accessible Reference Manual) but either way I doubt they would take into account the seating since it’s “furniture” and not part of the building or the new ADA 2010 laws that won’t be in a book. It can be quite hard to keep up to do date with a print copy of something. If anything they would need at least 4 “books” to cross reference the materials property. This of course doesn’t even take into account the many ongoing debates of the issues. After seeing our presentation I am sure many of these contractors won’t be relying on books like CARM or CALDAG anymore. Those resource materials are one individual’s opinion, not at all official — AND they don’t take into account the complexities of law that have arisen since 2010. If you keep abreast of the news, or just read this blog (where we keep abreast for you), you’ll see that with CASp and SB 1608 just how specialized this area of law has become. After this, they will know what to look out for, who to contact and what to do about ADA compliance. Reading from CALDAG or CARM might have been okay in 2004, when it was just the 2001 CBC and the 1990 ADA without CASp… but those days are over. Thank goodness. While this presentation is for professionals in the industry (and not really open to the public) if you are interested in having us speak to our organization with a tailored presentation, please don’t hesitate to contact me at 866 982 3212 or at help@accesssolutionllc.com. If you have a specific question or concern about access feel free to also contact me. I can’t do an ADA assessment over the phone, but the general knowledge of ADA compliance is something we offer for free. I can at least point the way for you so that your needs will be taken care of.